At West Hill the school week comprises a 25 hour per week timetable. Timetables are personalised for pupils in line with their individual needs and ability. All KS3 pupils follow the current national curriculum At KS4 all pupils study the core subjects of English, Maths, Science, ICT, IDP, RE and PE. 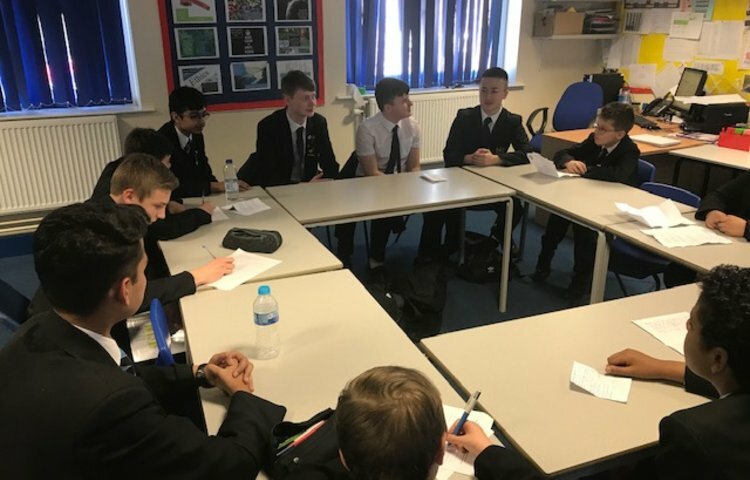 Following a Pathways programme during Y9; pupils are also able to select additional subjects to enable them to specialise in areas that will allow them to personalise their learning experience. Our KS4 programme is designed to enable all pupils to succeed in their progression onto post 16 options.